We've featured cool-retro-term before. 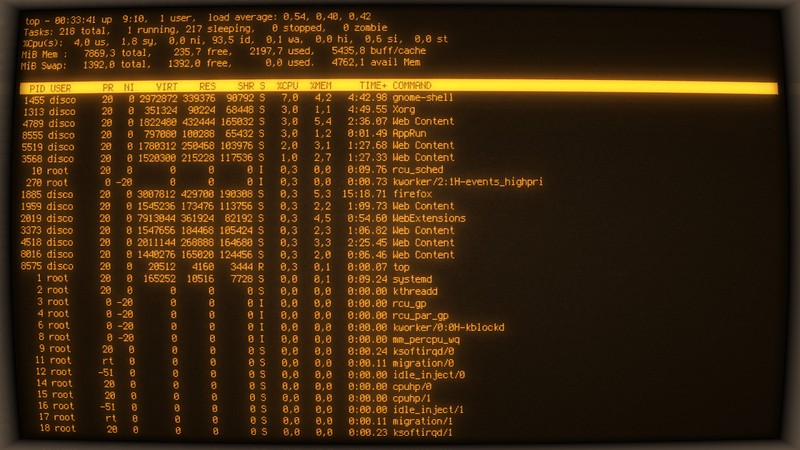 It is a wonderful little terminal emulator app on Ubuntu (and Linux) that adorns this cool retro look of the old CRT displays. Pretty cool right? 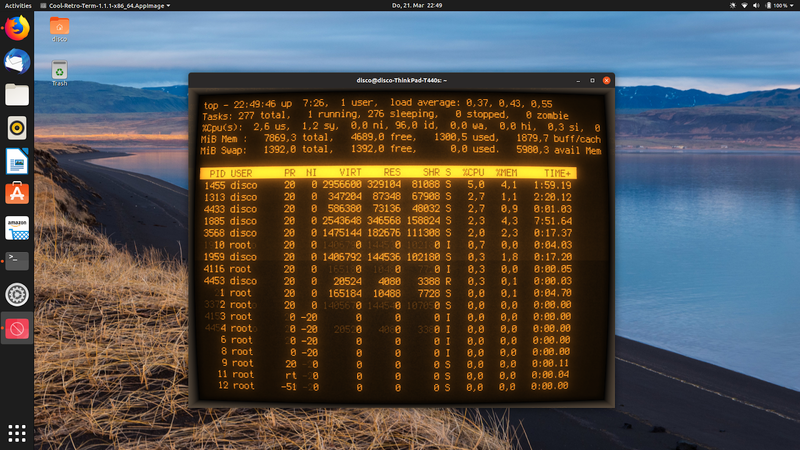 Not only does it look cool, it functions just like a normal Terminal app. You don't lose out on any features normally associated with a regular Terminal emulator. cool-retro-term comes with a bunch of themes and customisations that takes its retro cool appeal a few notches higher. 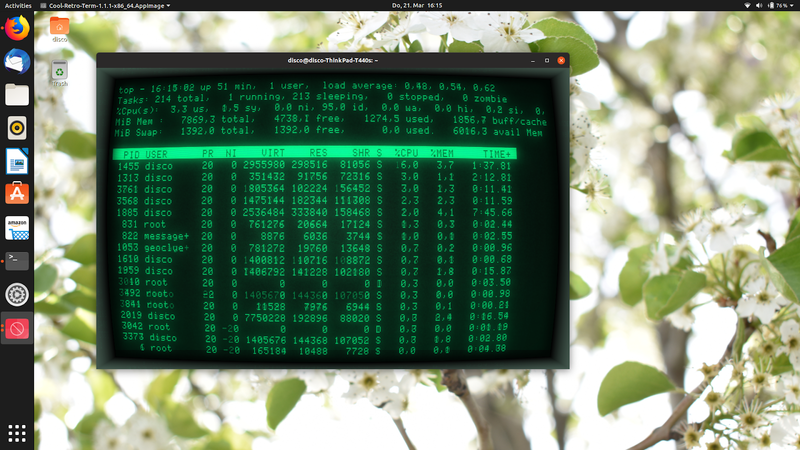 Enough now, let's find out how you install this retro looking Terminal emulator on Ubuntu 18.04 LTS, and Ubuntu 18.10. Fire up your Terminal app, and run these commands one after the other. Done. The above PPA supports Ubuntu Artful, Bionic and Cosmic releases (Ubuntu 17.10, 18.04 LTS, 18.10). cool-retro-term is now installed and ready to go. Since I don't have Artful or Bionic installations in any of my computers, I couldn't test the PPA on those releases. Do let me know if you faced any issues while installing the app. And as some of you might have noticed, I'm running cool-retro-term from an AppImage. This is because I'm on Ubuntu 19.04 "disco dingo", and obviously the app doesn't support an unreleased OS (well, duh!). This is how it looks on fullscreen mode. If you are a non-Ubuntu user, you can find various download options here. If you are on Fedora or distros based on it, cool-retro-term is available in the official repositories.